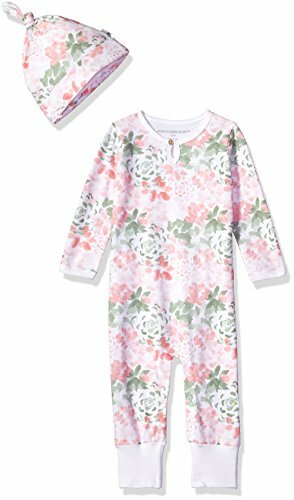 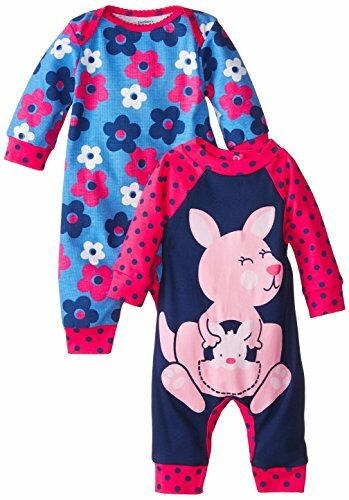 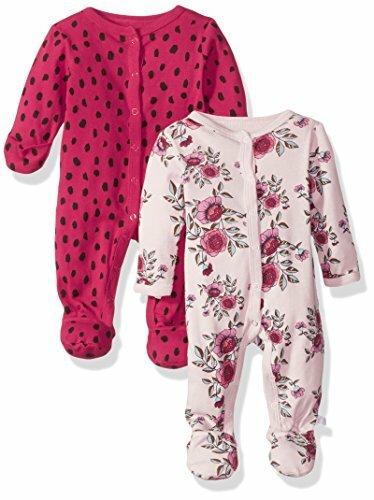 Perfect for playtime, nap time or tummy time, this soft cotton footless 1-piece keeps baby girl comfy around the clock. 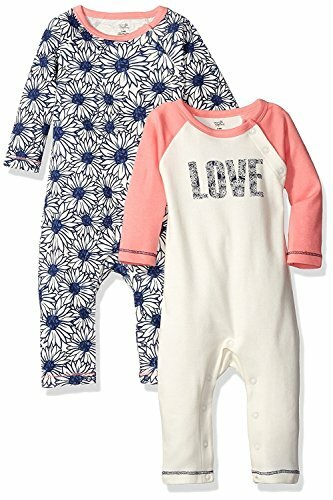 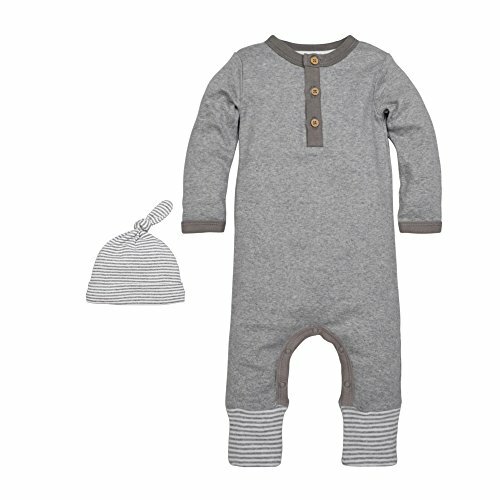 Made with our babysoft cotton, these easy 1-piece jumpsuits get her dressed in no time. 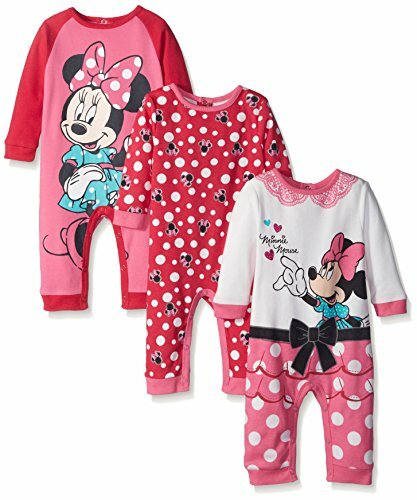 Plus, there's always an extra with a 2-pack! 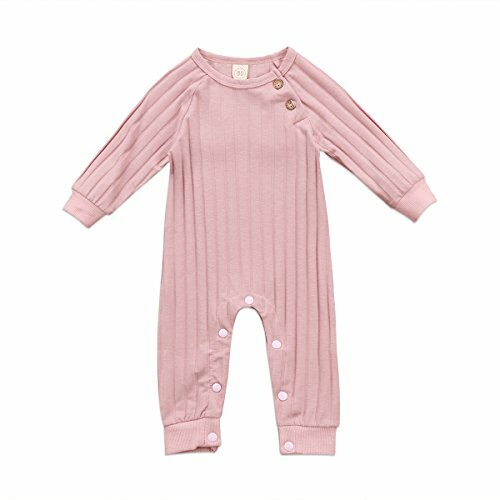 Copyright © Wholesalion.com 2019 - The Best Prices On Baby Girl Coverall Online.